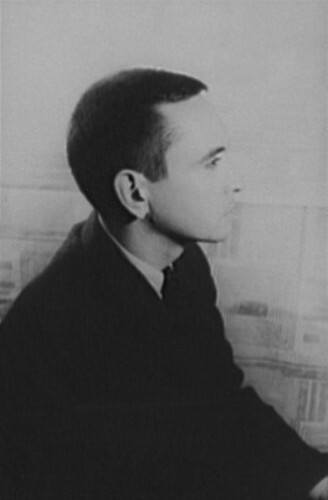 Albee was awarded with Pulitzer Prize for Drama for three of his plays. He also earned Tony Award for Best Play. The beginning of his works represented Americanization of the Theatre of the Absurd. He focused on the psychology of sexual relationships, marriage and maturing in the middle period of his career as a playwright. 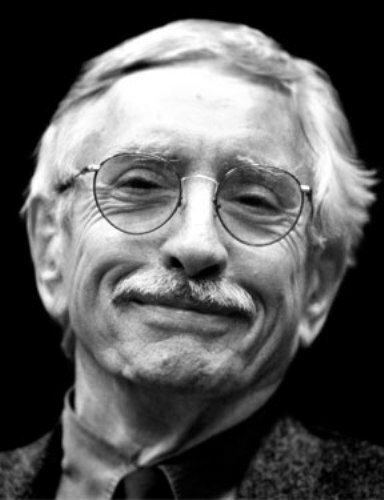 In the later period of his career, Albee tried to explore other themes reflected in his pieces like Who Is Sylvia? Look at facts about Edith Cowan here. Two weeks after he was born, he was placed for adoption. He was raised in Westchester County, New York. Reed A. Albee was the adoptive father of Edward. 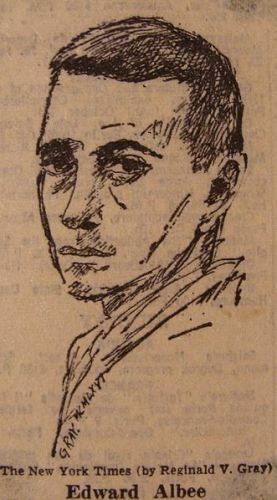 Edward Franklin Albee II, the father of his adoptive father was the owner of some theaters. He was known as a vaudeville magnate. His adoptive mother was Frances Cotter, a socialite. She was the third wife of Reed. Three Tall Women was a play of Albee in 1991 where the primary character was inspired from his mother. He stated that he and his mother had conflicted relationship. It seems that formal education was not a big deal for Albee. He was expelled from Lawrenceville School in New Jersey. Less than one year, Valley Forge Military Academy in Wayne, Pennsylvania dismissed him. Due to his action for not coming to the class and his refusal to come to the compulsory chapel, Trinity College in Hartford, Connecticut expelled him in 1947. In his late teens, Albee decided to leave his house. He stated that his aspiration to become a writer was not supported by his adoptive parents in an interview in 2008. Get facts about Edmund Barton here. 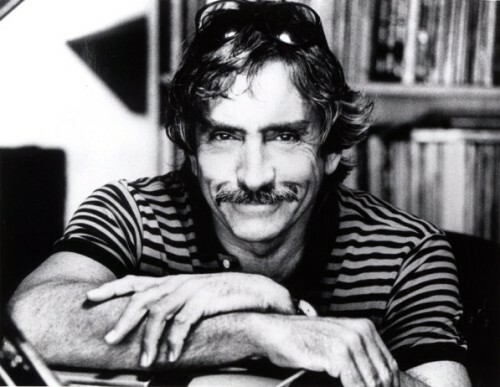 Albee wrote plays while he was doing the odd jobs to support him financially while living in Greenwich Village of New York City. He only needed three weeks to complete The Zoo Story, his first play. In 1959, it was performed for the first time in Berlin. 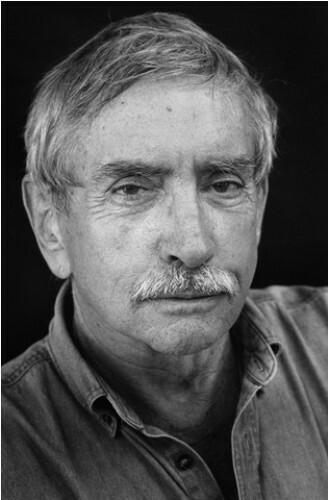 Are you impressed after reading facts about Edward Albee?